Last week, Jimmy Kimmel made an emotional and personal plea about health care in America. He told the story of his son’s life-threatening experience at a hospital in Los Angeles, and said that all children, regardless of their parents’ income, deserve medical treatment. But last night he apologized for his “offensive” comments. 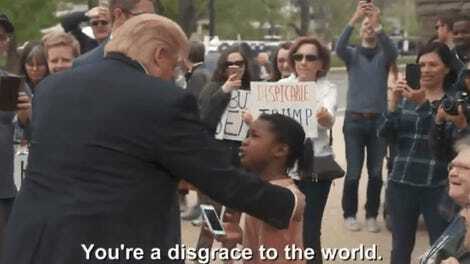 “I would like to apologize for saying that children in America should have health care. It was insensitive, it was offensive, and I hope you can find it in your heart to forgive me,” Kimmel said last night. Kimmel’s apology was facetious, of course. But there is a large group of people who truly don’t think that all Americans should get life-saving treatment, regardless of whether they can afford it. “Hey man, you’re on the right track. But we’ve gotta be able to pay for it,” Cassidy said. Kimmel suggested that one way to pay for it was to first not give tax cuts to millionaires, and “leave it how it is.” This, of course, isn’t a real solution, but it shows you just how backwards everything is right now. The rest of the developed world provides health care to all its citizens. But the US hasn’t quite figured out how to do it. 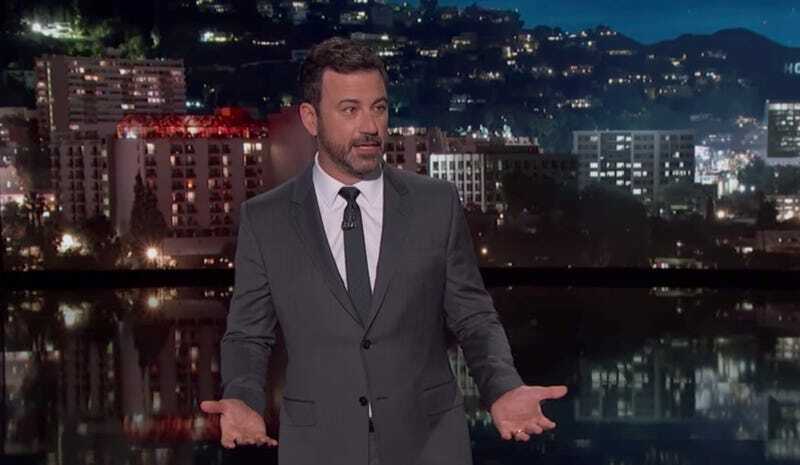 The Jimmy Kimmel Test appears to be maintenance of the status quo, which still doesn’t leave everyone covered. But at least it’s not literally stripping millions of health insurance. I guess you take the small victories here in the year 2017.